Every day we take a risk by eating food prepared in budget establishments where staff, often underpaid and extremely unsatisfied with their job, take little pride in the food they prepare. If you eat takeout regularly, it’s likely that without knowing it you have consumed a foreign object in your food – something not on the menu. 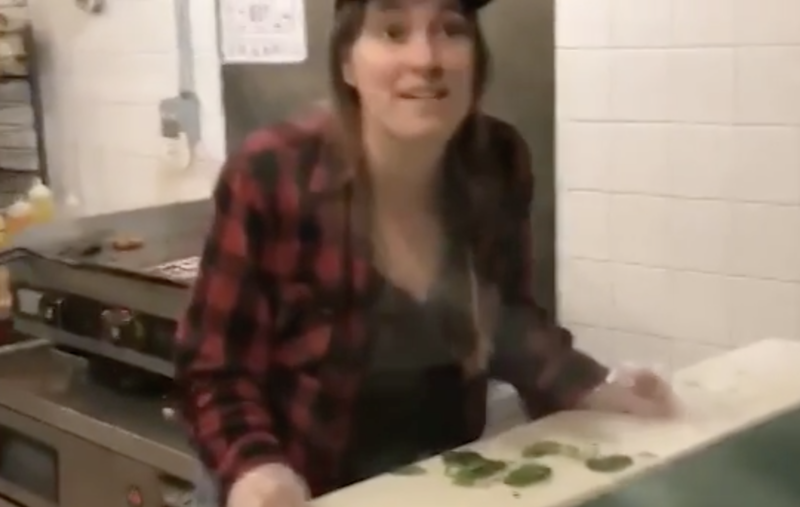 According to the branch’s Facebook page, the staff member seen in the video footage is no longer employed by the restaurant. “There is no excuse whatsoever for the type of behavior shown by an employee that I can assure you is no longer working for us,” the restaurant added.